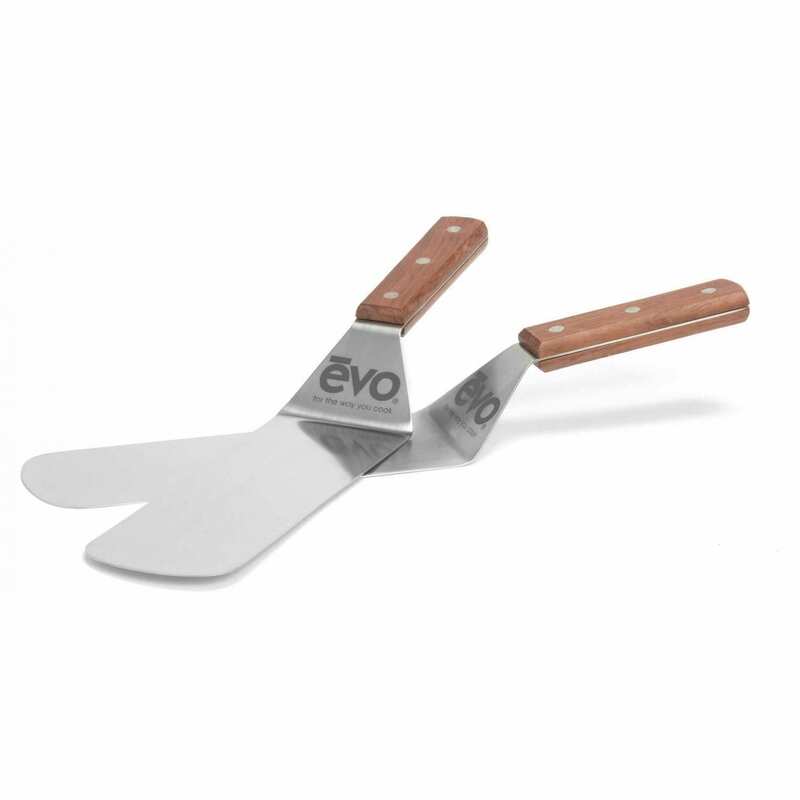 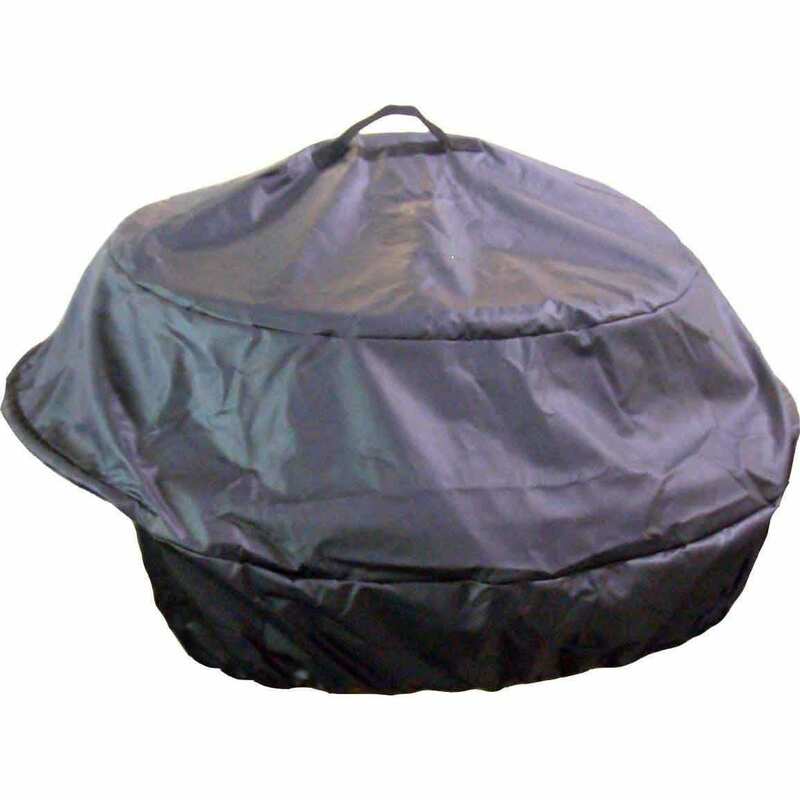 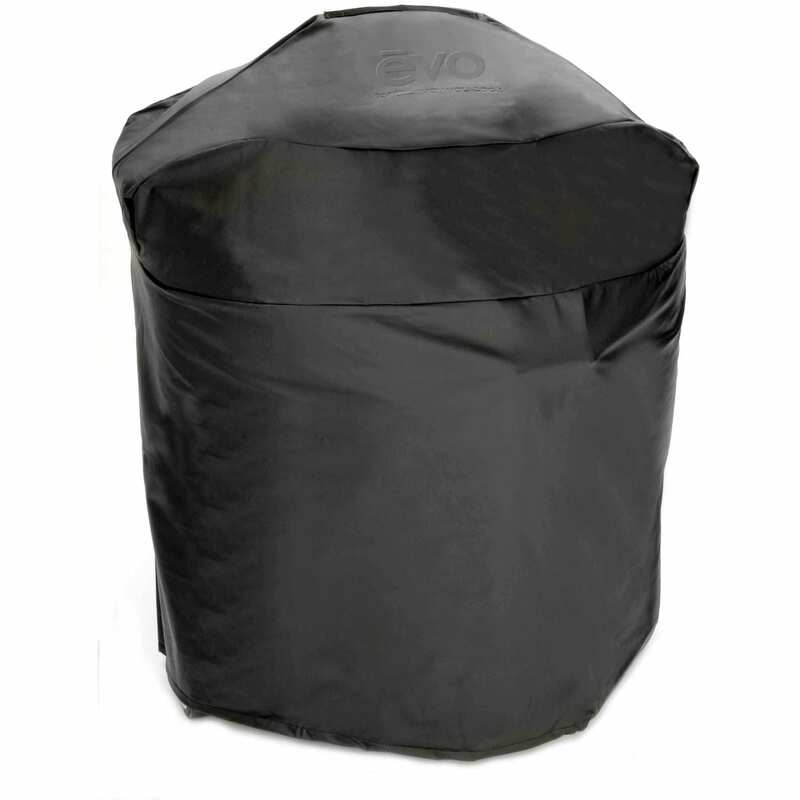 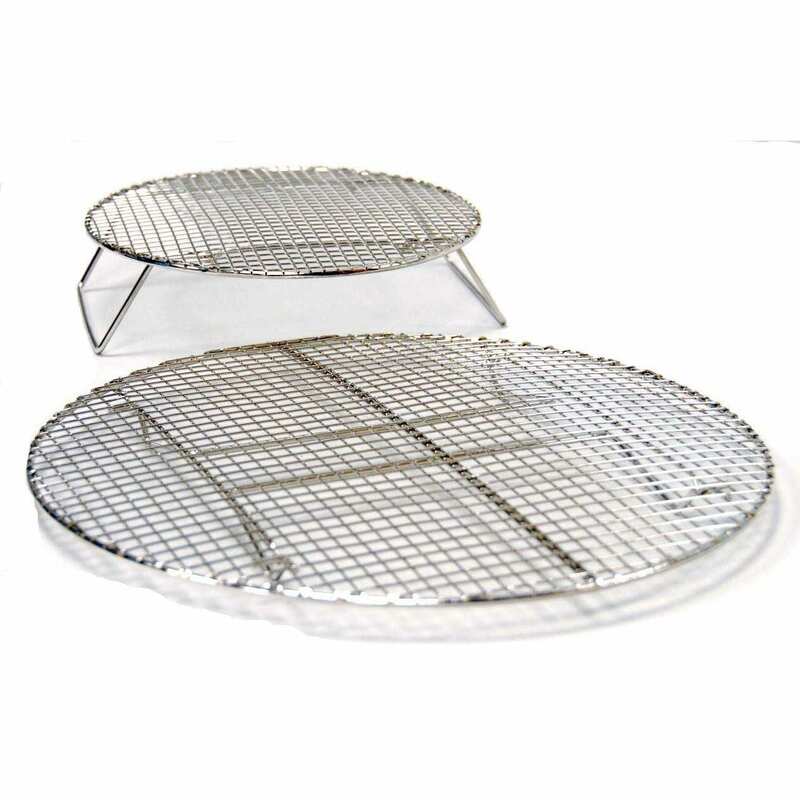 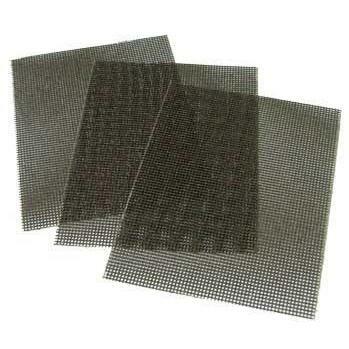 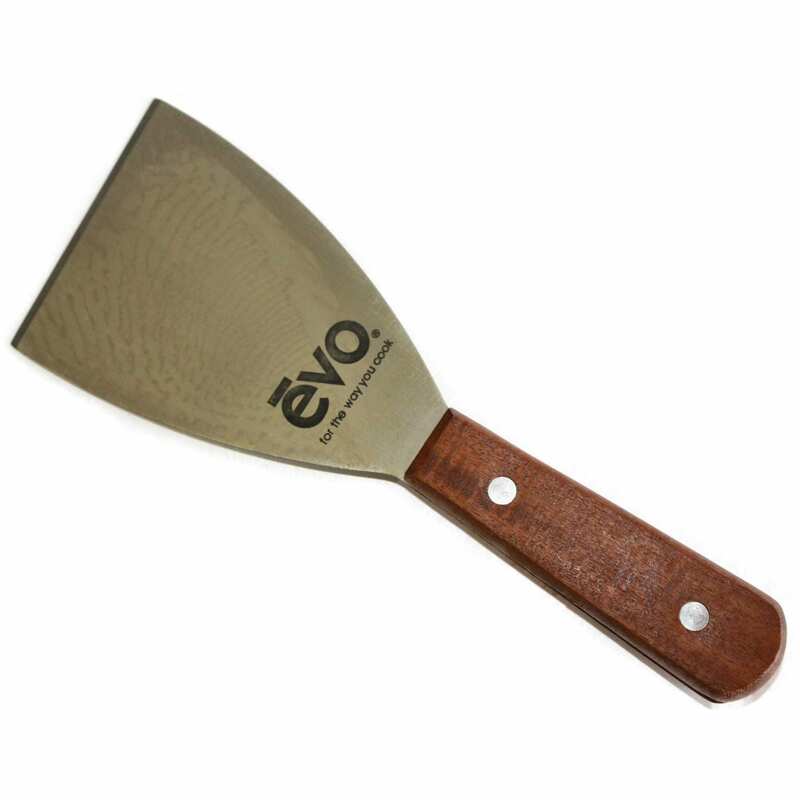 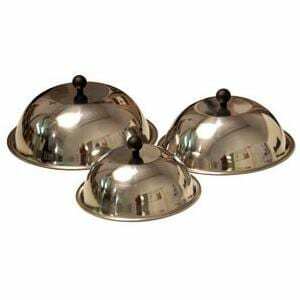 Evo Grills was founded by innovative food people with a passion for cooking and entertaining. 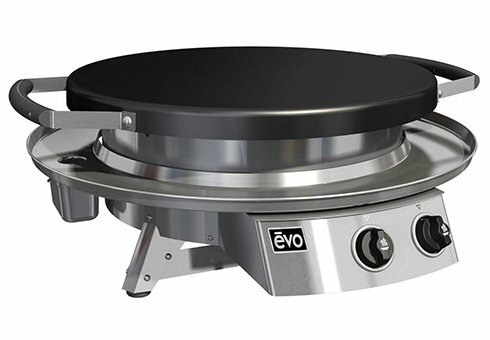 As a cooking appliance manufacturer, it is their love of connecting people around food that guides everything they do. 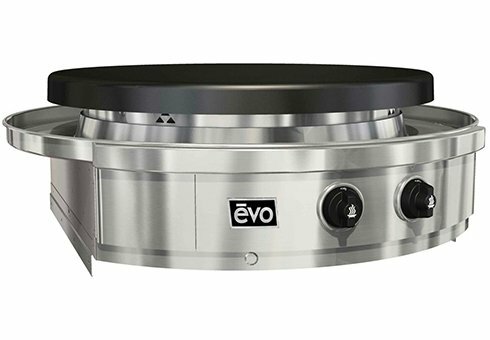 Since 2001, they have built a full line of exceptionally energy-efficient products all designed to create a social cooking experience. 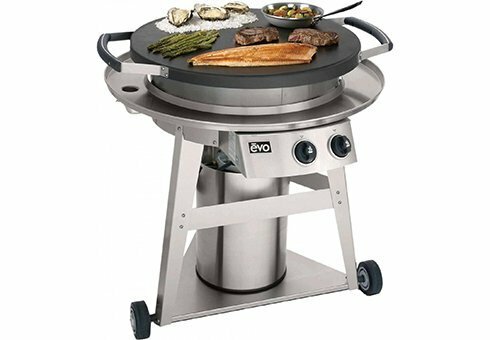 Made in America, Evo grills are the leading live-action display cooking equipment in the world and built to last a lifetime. 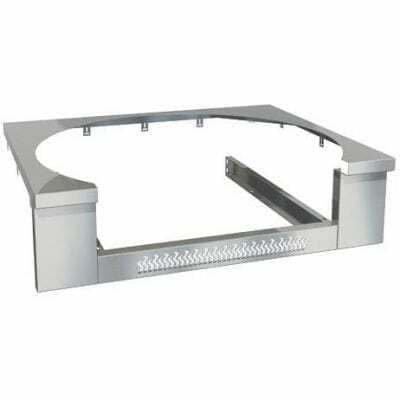 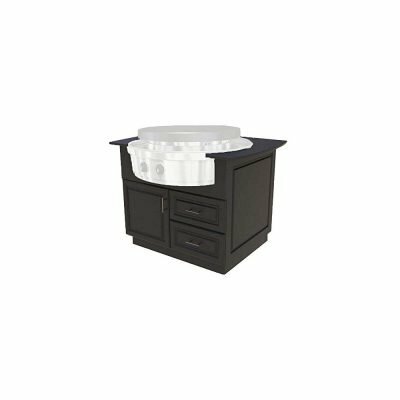 Their residential appliances compliment outdoor kitchens, and are used by thousands of foodie consumers as a fun, healthy, and social way to cook for family and friends.